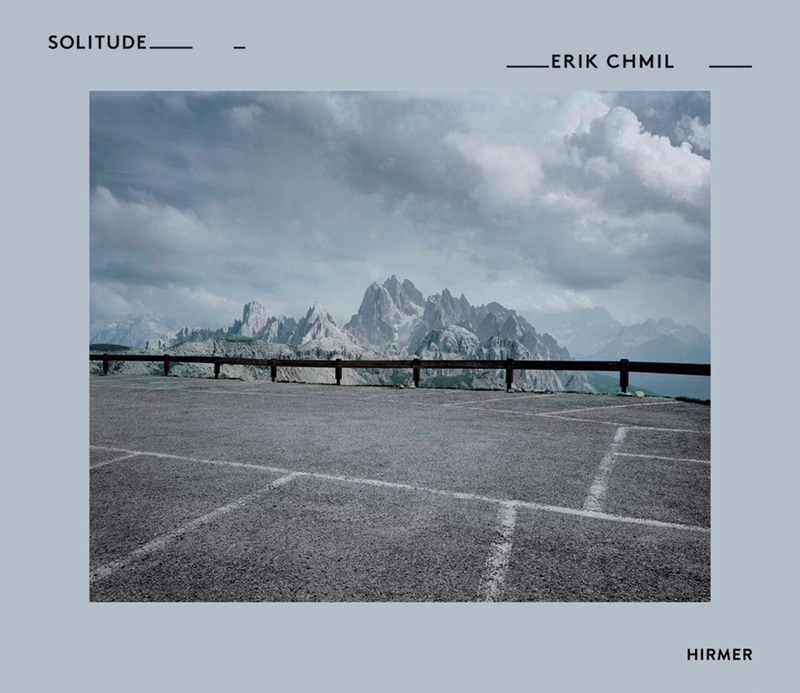 The photographer Erik Chmil is famous for his photos of vehicles in atmospheric locations. In his latest series, “Solitude,” he plays with the curious fact that his usual model is not on view, through photographs taken in abandoned carparks. Chmil traveled the world in search of emotive parking lots and photographed them at the precise moment when no car was actually parked there, often a feat of patience. The result is much more than simply shots of empty parking spaces under different lighting conditions; these fascinating snapshots show silence, loneliness, and longing, bearing witness to the secret histories of these spaces. Featuring contemplative and arresting photographic works of art, this volume also takes viewers on a fascinating photographic journey to spectacular places throughout the world.